Tanzania is a developing East African nation noted for both its history of stability and its astounding natural beauty. A robust tourist industry provides all levels of tourist amenities, although higher-end facilities are concentrated mainly in the cities and selected game parks. 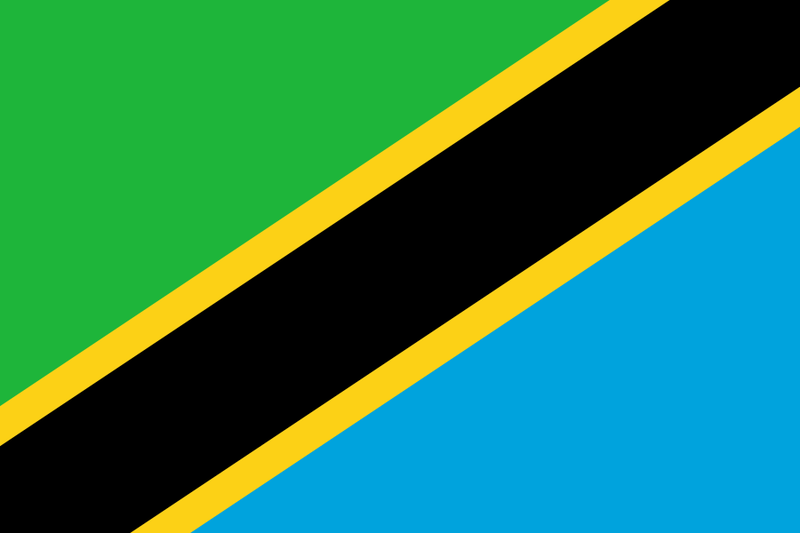 The United Republic of Tanzania was formed in 1964 with the union of the mainland country of Tanganyika and the Zanzibar archipelago, which comprises the islands of Unguja and Pemba. Unguja is the much larger and more populous of the two islands and it is commonly referred to as Zanzibar, as is its main city, Stonetown. Zanzibar enjoys an autonomous status in many areas of governance and has a separate legal system from the mainland. The legislative capital of Tanzania is Dodoma. The U.S. Embassy is in Tanzania’s largest city, Dar es Salaam, the location of most government offices, all embassies, and the commercial center of the country. TESOL Certification for Teaching English to Speakers of other Languages in Tanzania.